Come visit us at our newest West Chester (North) store! 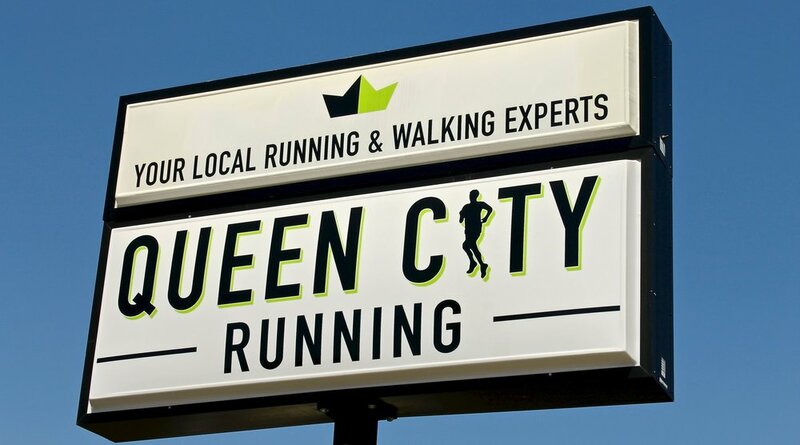 Queen City Running North (previously Mojo Running) offers a variety of running and walking footwear, apparel and accessories, and at more than 10 years old, is one of the longest standing running stores on the North side of Cincinnati. We are a Running Specialty Store in West Chester, Ohio. We have a great staff dedicated to finding the correct shoe, right apparel or perfect accessory for you. In addition to running and walking shoes we also carry Trail, Track and Cross Country Shoes. With a large triathlon club we also offer swimming and triathlon training gear. Our goal is to keep you running and competing and give you the information and gear you will need to take your running to the next level! We offer group runs, group rides, and multiple swim and bike clinics throughout the year. If you are looking for some 1-on-1 coaching we can do that as well with Certified Ironman coaches and USAT Certified coaches available. Come in and see us today! We meet you where ever you're at on your personal running path. We're here to support you. Our North store is located in West Chester, just north of Cincinnati. Take I-75 to Exit 21 (Cincinnati-Dayton), head south on Cincinnati-Dayton Road for 1/2 mile. QCR Running is on the right. Take I-75 to Exit 19 (Union Centre Blvd), right on Union Centre Blvd to left on Cincinnati-Dayton Rd. Queen City Running is 1 mile up on the left, 1/4 mile after crossing Lesourdesville-WC Rd. Queen City Running North is located on Cincinnati-Dayton Rd. one mile north of Union Centre Blvd. We have a large hand-curated selection of running and walking shoes, athletic apparel, equipment, and accessories.